According to a preliminary opinion issued by the European Court of Justice, the European Union is within its legal rights to impose an emissions trading scheme on airlines flying through the EU. The ruling deals a stiff blow to the global airlines industry, which was hoping to skirt the EU’s new plan to price pollution on air travel to, from, and within the EU. Although the new emissions trading scheme was touted by environmentalists as a step forward in curbing pollution from an emissions intensive industry, the global airlines industry viewed it as an unreasonable cost for doing business in the EU. Some early estimates suggested that the new price on pollution would add an additional cost of €5-10 per passenger. Nearly all of these costs would be passed down to passengers, thus raising ticket prices. 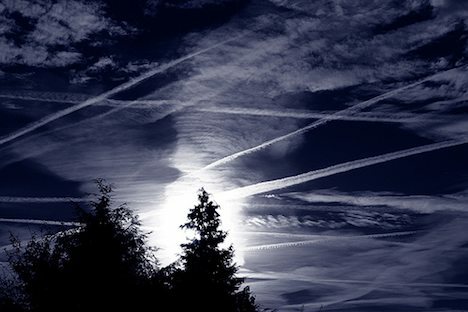 Upon hearing of the new EU emissions trading scheme several months ago, airlines and governments from around the world rose in opposition, claiming that the new scheme contravened international law which stated that countries only had sovereignty over airlines in their own airspace. Under the banner of the Air Transport Association (ATA), twenty countries opposed the scheme, including China, Brazil, the United States, and Russia. However, in the past, the European Court of Justice has frequently followed the recommendations of the Advocate General. The final judgement is expected to be made by early 2012, which is when the new EU emissions trading scheme is slated to come into effect. What do you think of the new EU emissions trading scheme for the airlines industry? Does the EU have a right to impose a price on pollution for international airlines?